We are currently reconstructing the NCAT Test Track for our seventh research cycle, which consists of extended traffic sections, new mix performance sections and instrumented structural sections. Research during this cycle is primarily focused on pavement preservation, balanced mix design, cracking tests and rejuvenators. Click here to learn more about our 2018-2020 research cycle highlights. Rut depths, roughness and macrotexture are measured every week. Falling weight deflectomer testing, high speed structural response data collection and surface crack mapping are also typically conducted each week. Every month, wet ribbed surface friction testing is conducted with a full scale friction trailer. 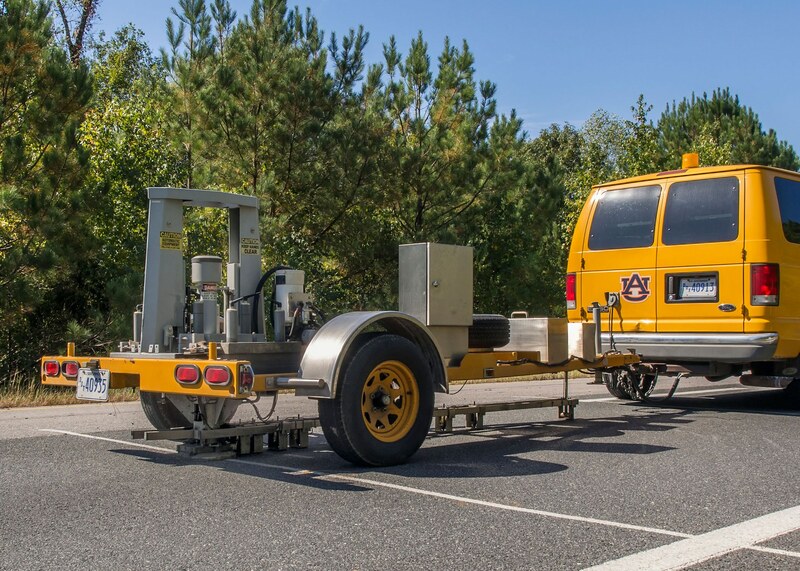 Each quarter, sound and permeability testing are performed to characterize how the pavement surfaces are changing over time, and cores are cut from the wheelpath of every section so that densification of each layer can be considered. 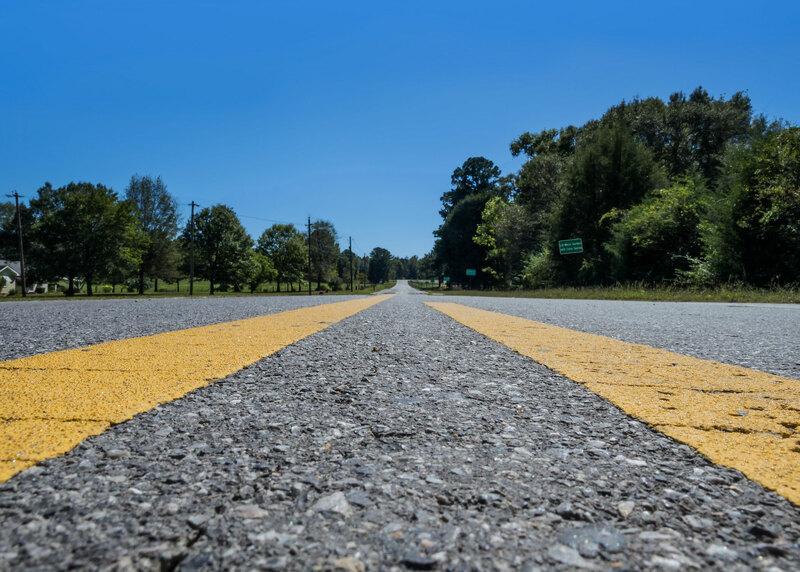 In 2012, 23 pavement preservation treatments or treatment combinations were applied to 100-foot long test sections on Lee County Road 159, a low-volume, high truck traffic road in Auburn, Alabama. In addition, two sections with significantly different initial conditions were left as untreated control sections. 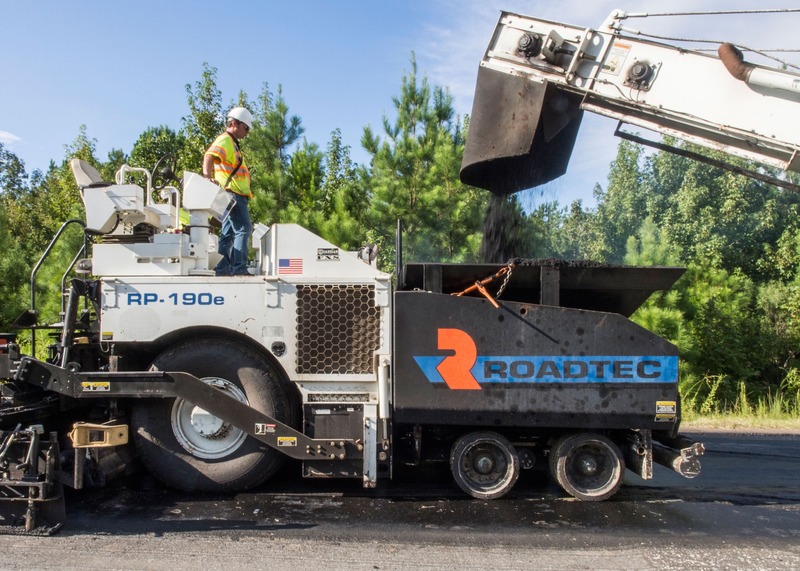 In 2015, 34 pavement preservation treatments or treatment combinations were placed on a section of U.S. Route 280 to serve as a compliment to the existing sections on the Test Track and Lee County Road 159. Sections on U.S. 280 are 0.1 miles in length on the outside lane of the two-lane eastbound highway. Control sections with low and high levels of cracking, rutting, IRI and texture are also included.